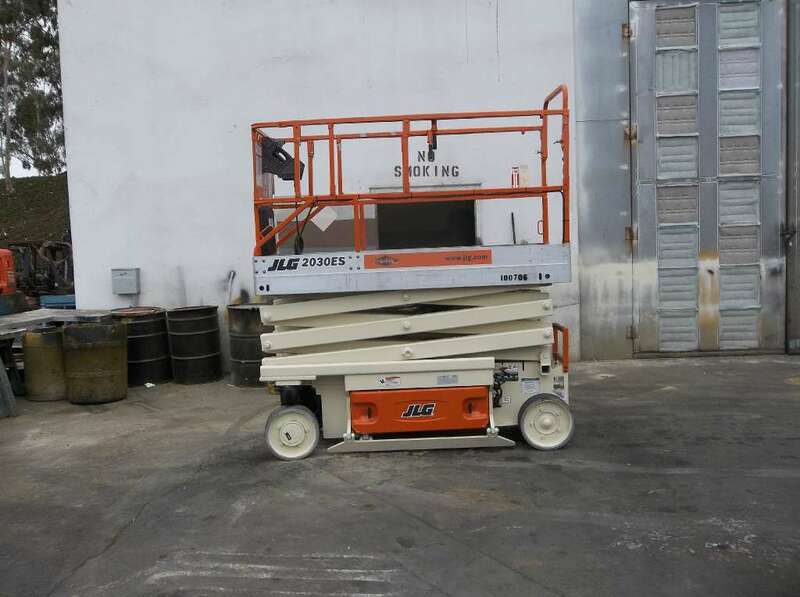 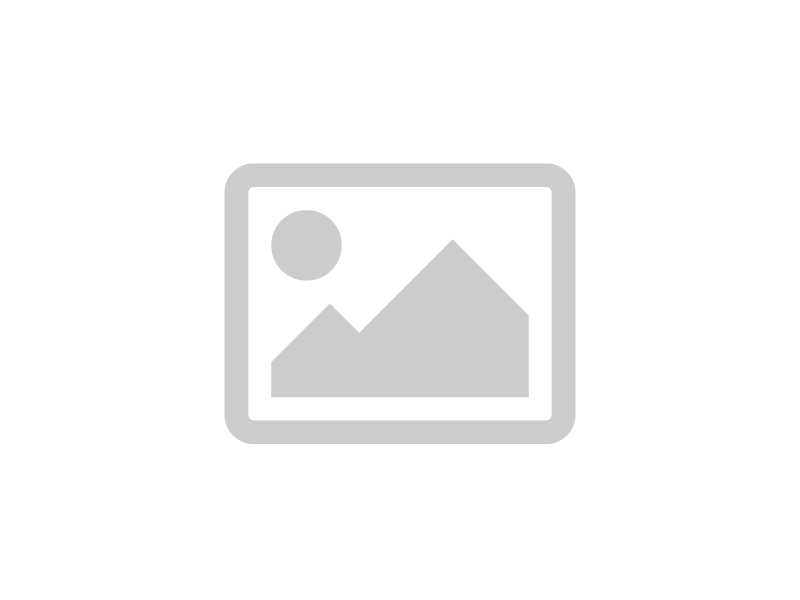 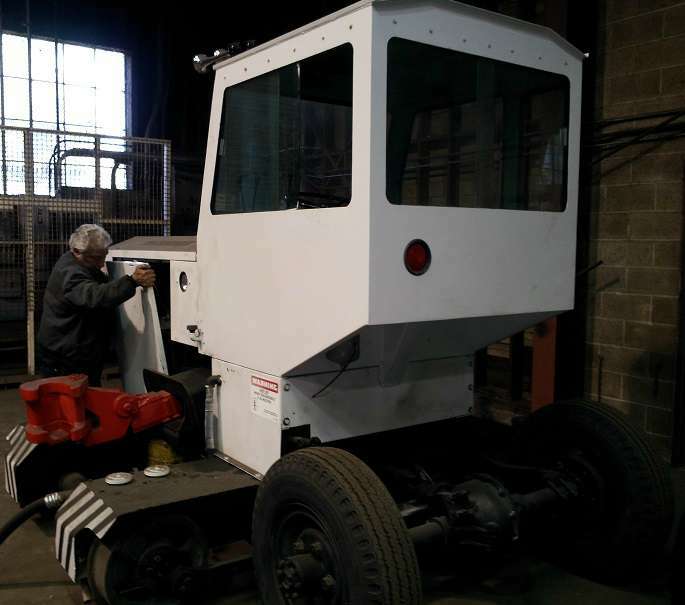 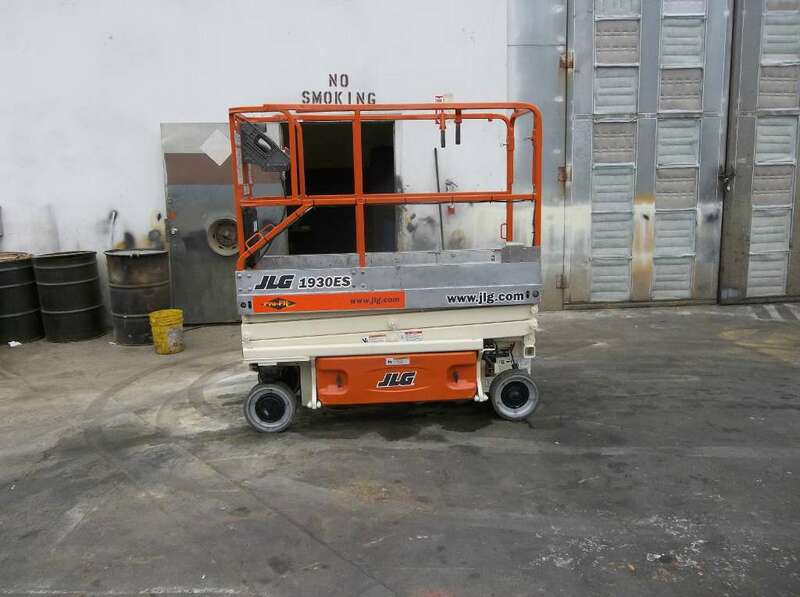 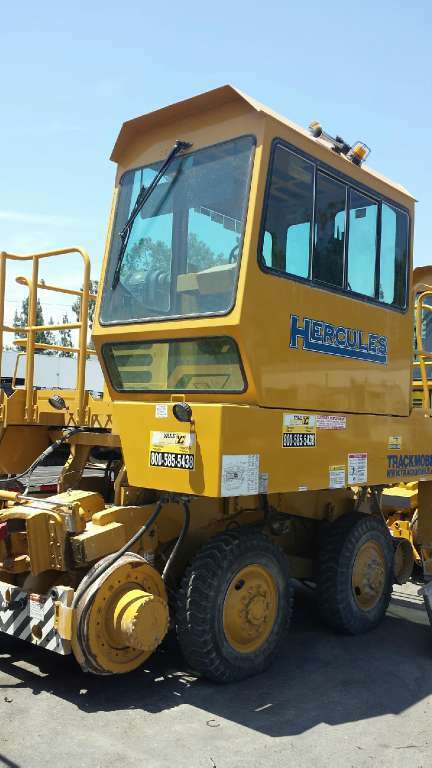 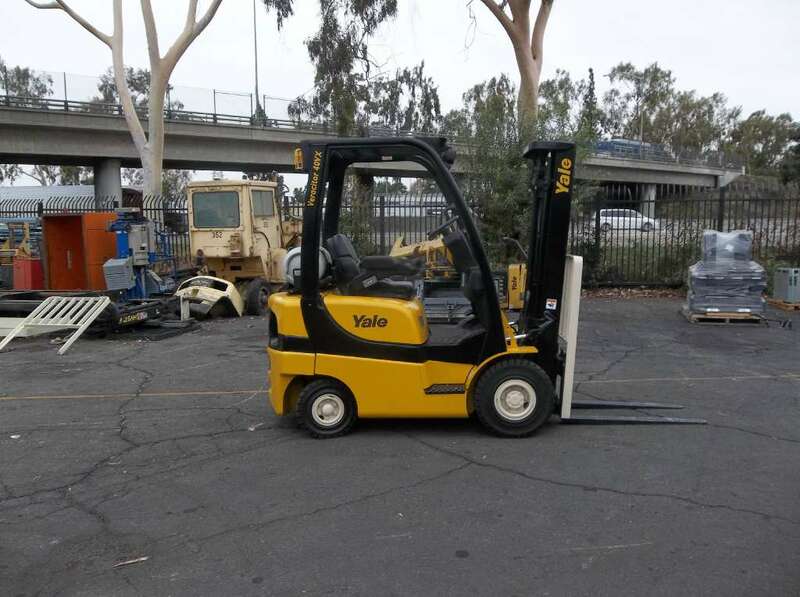 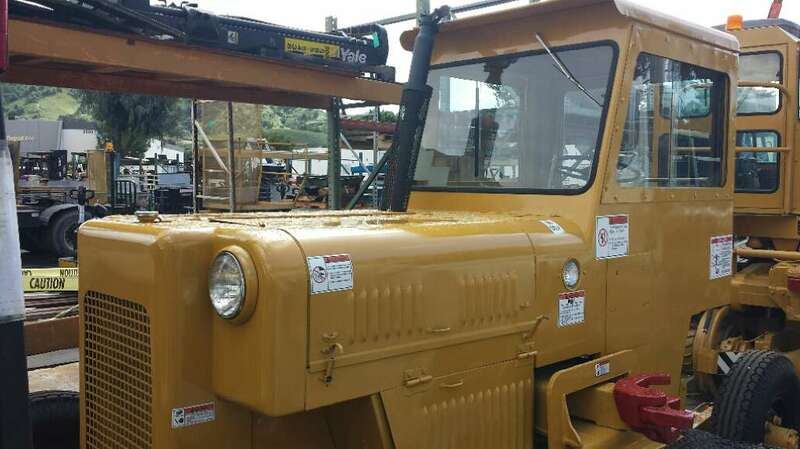 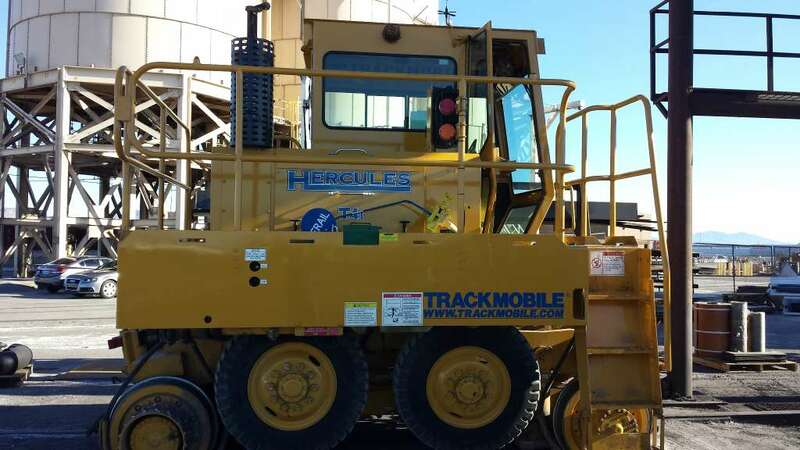 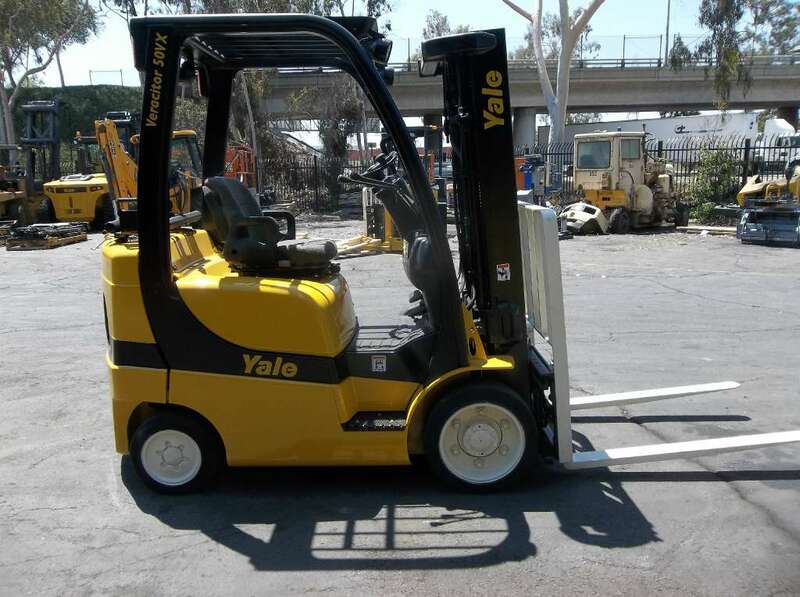 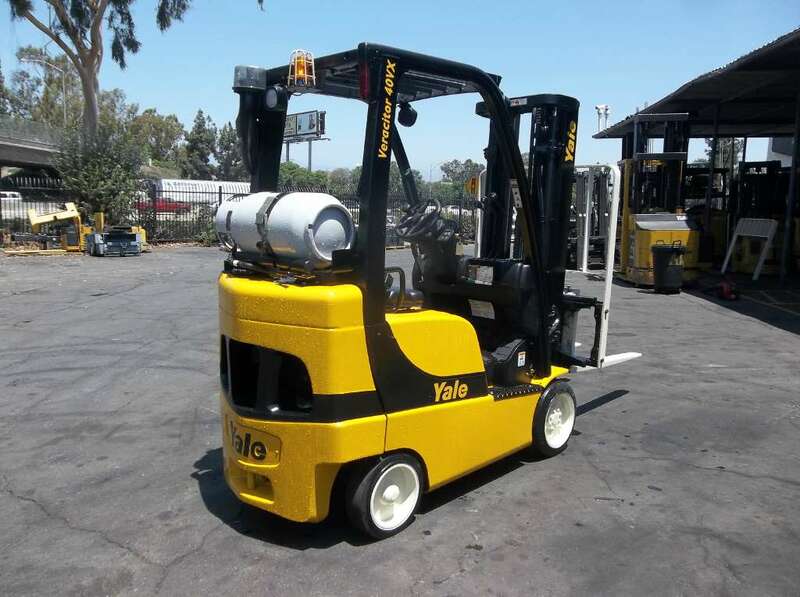 Browse through our selection of quality used material handling equipment below. 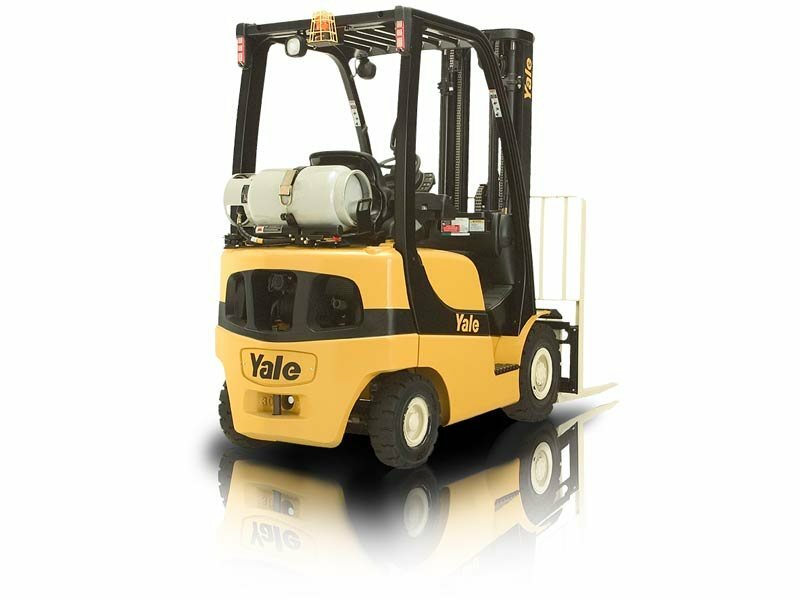 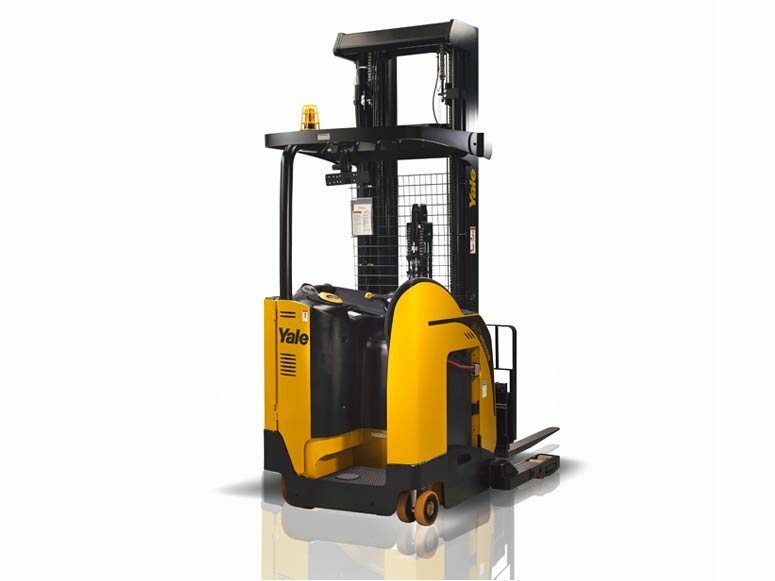 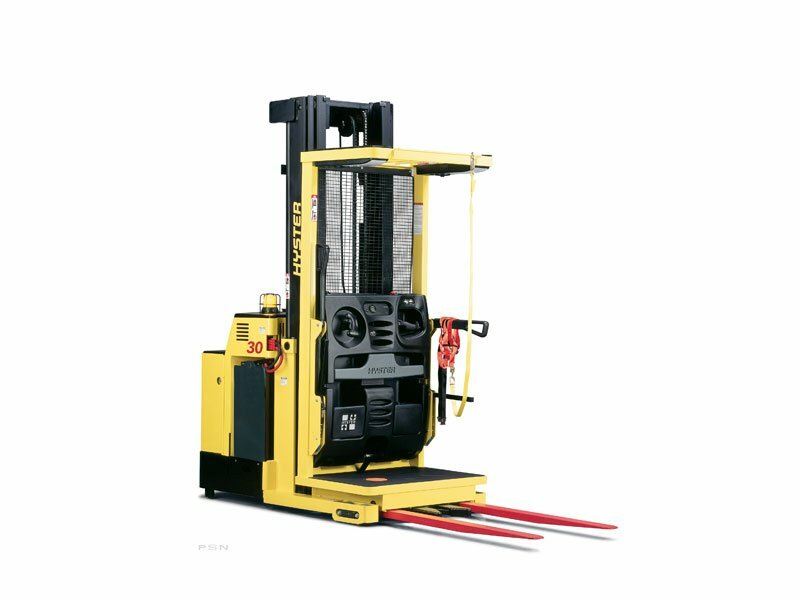 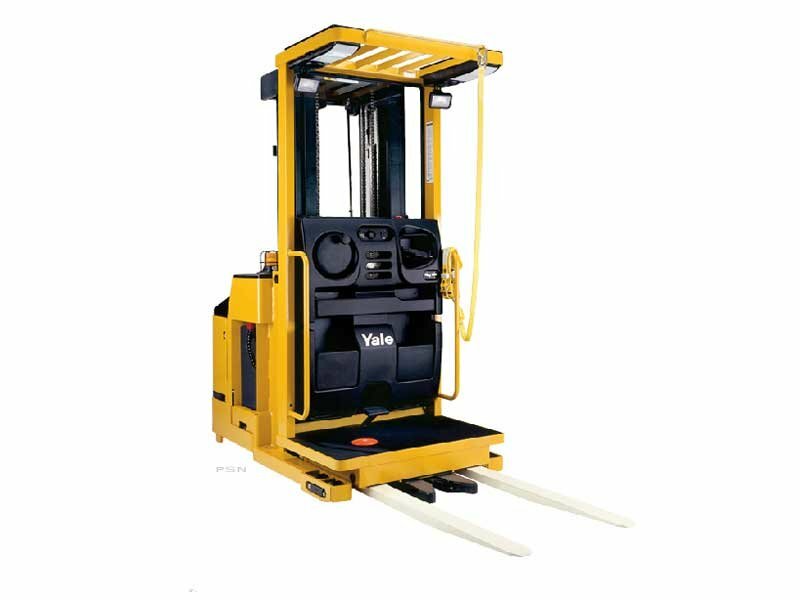 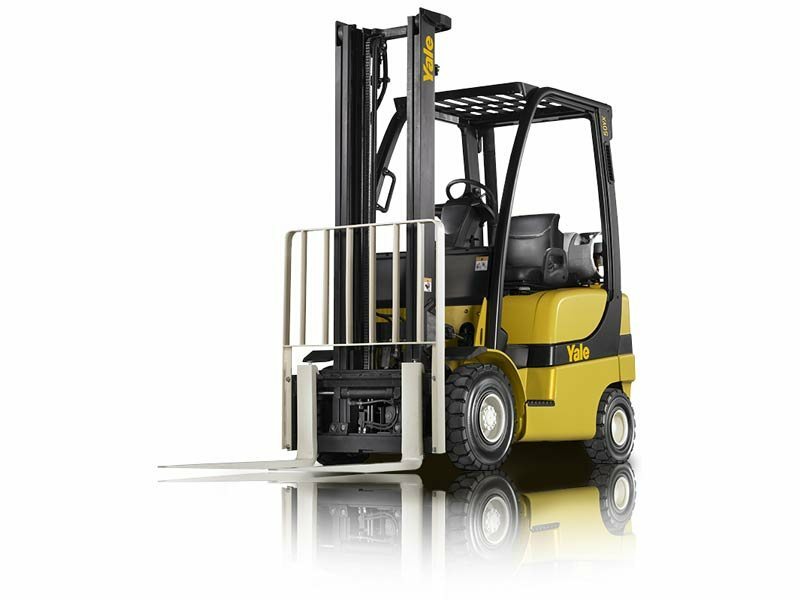 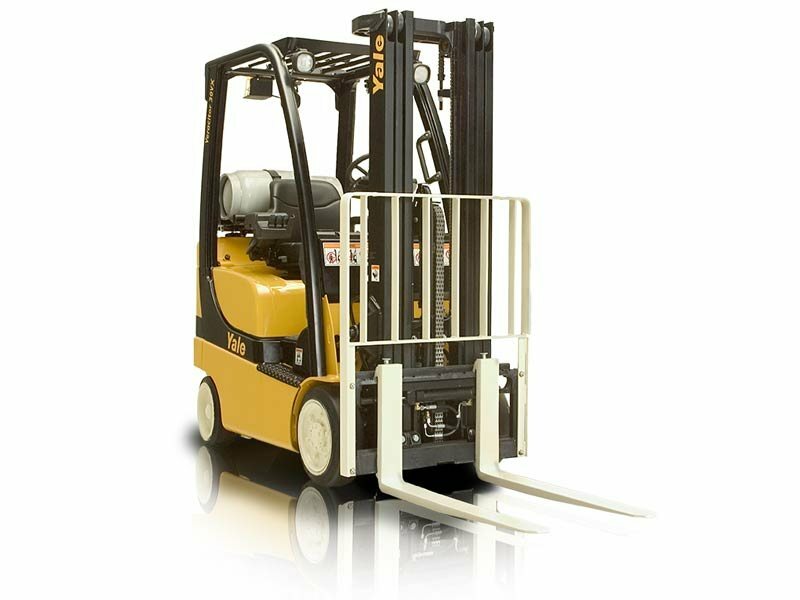 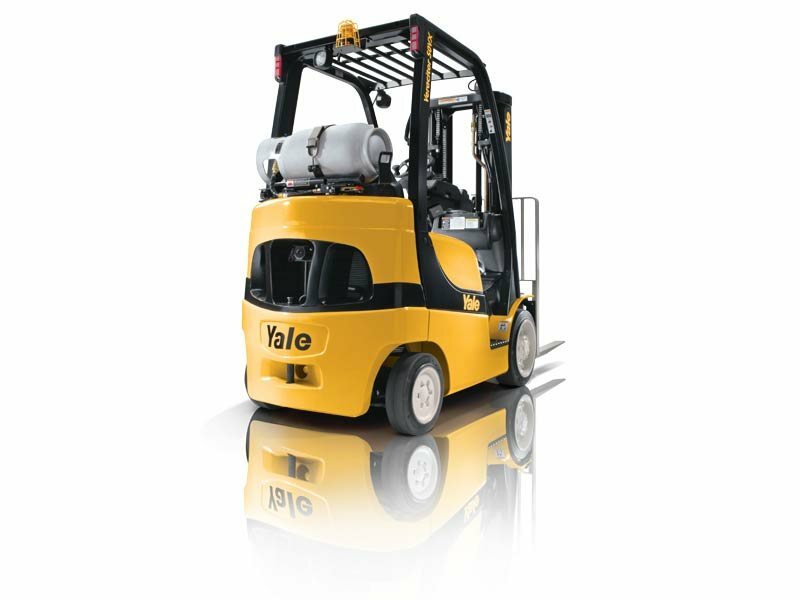 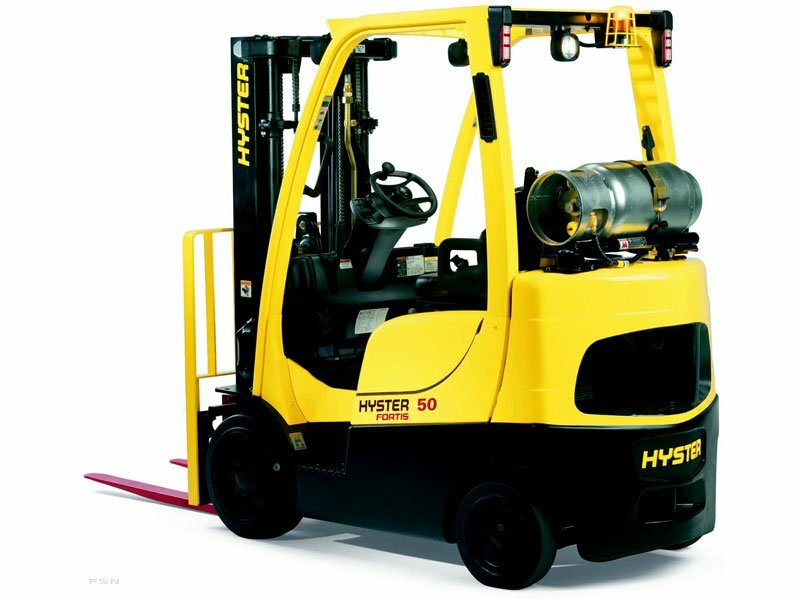 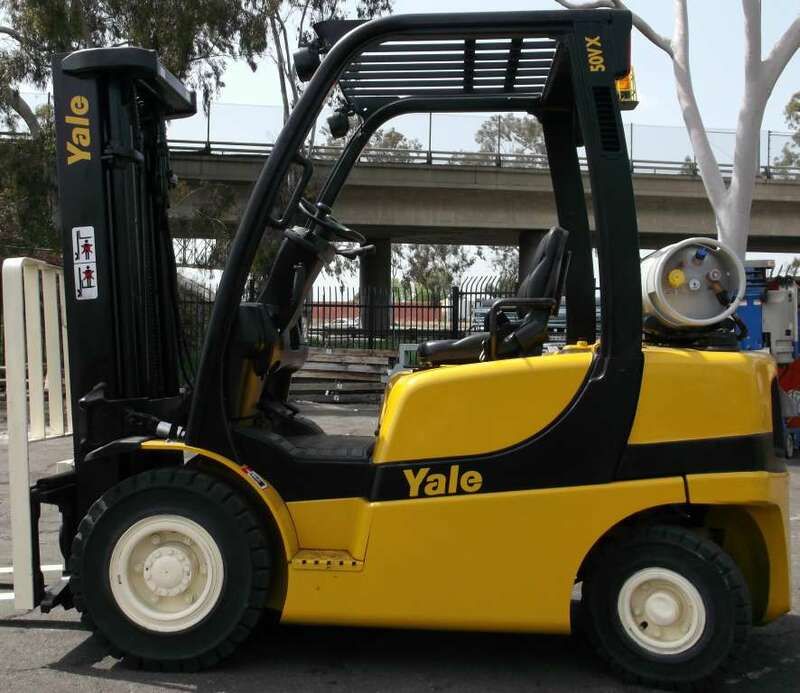 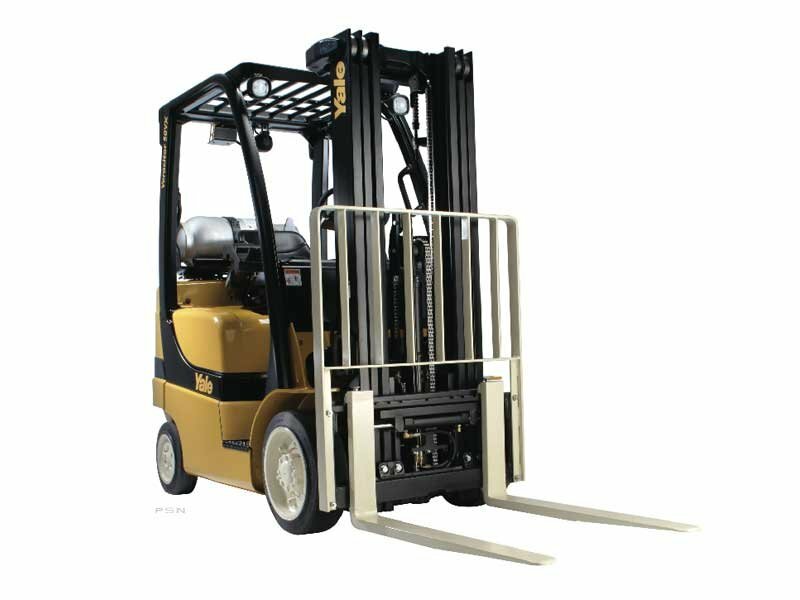 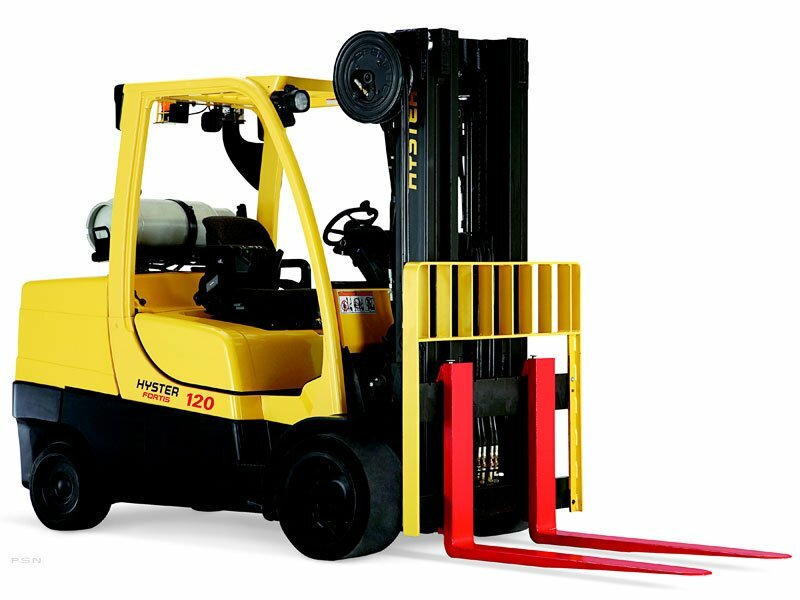 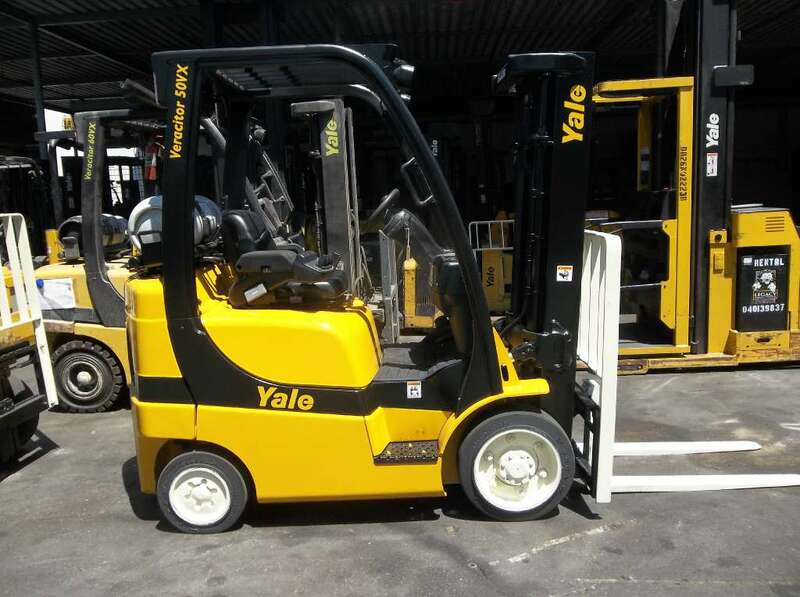 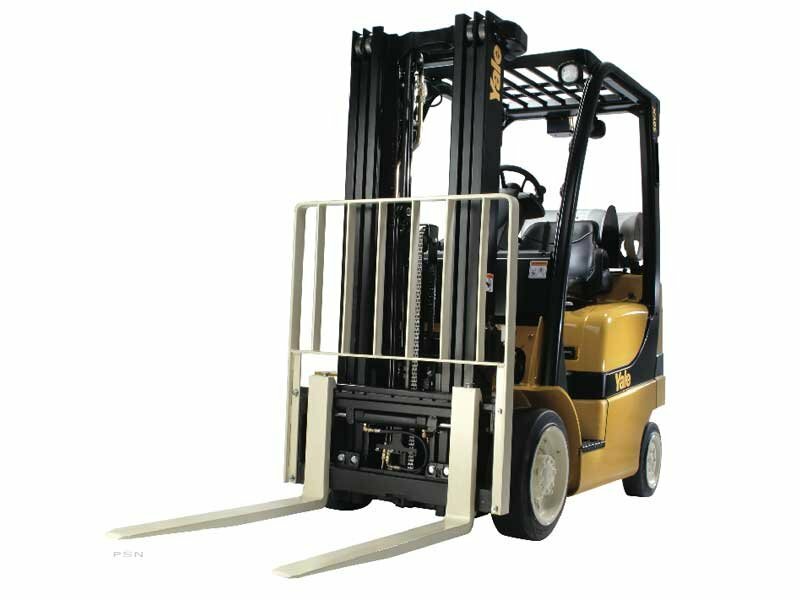 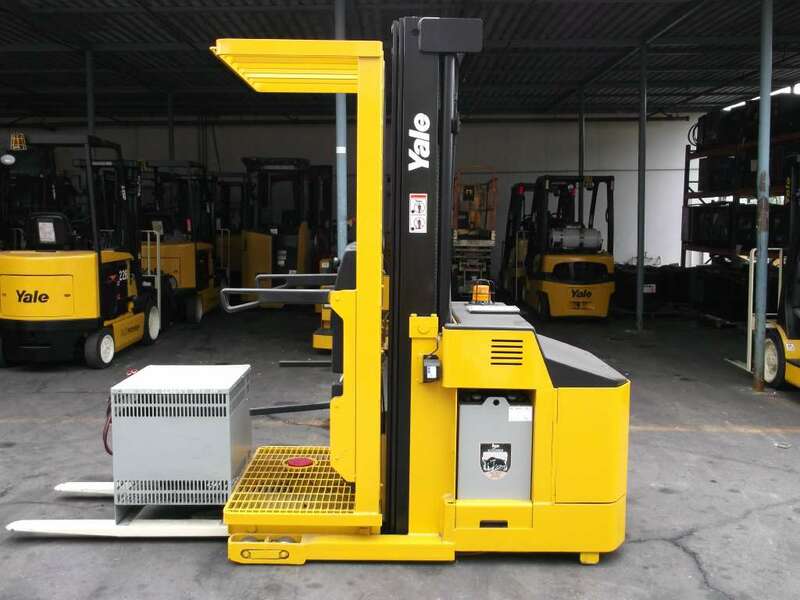 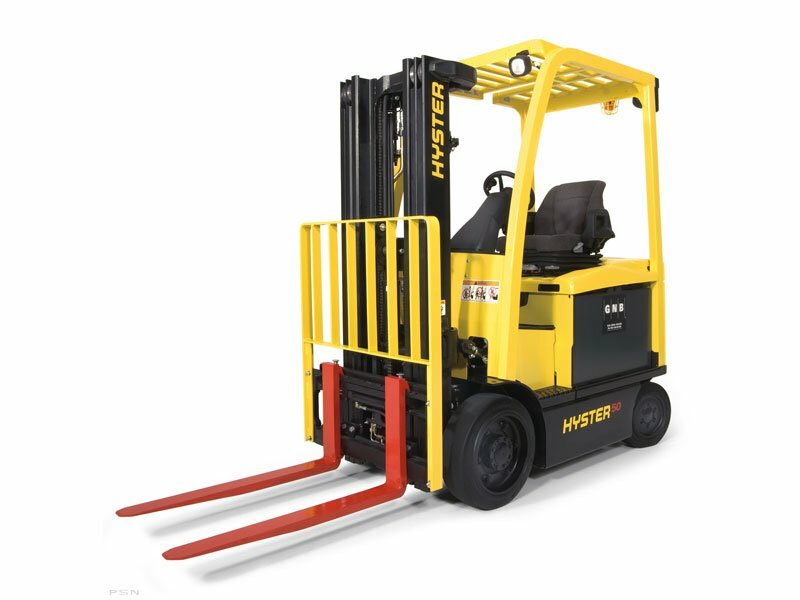 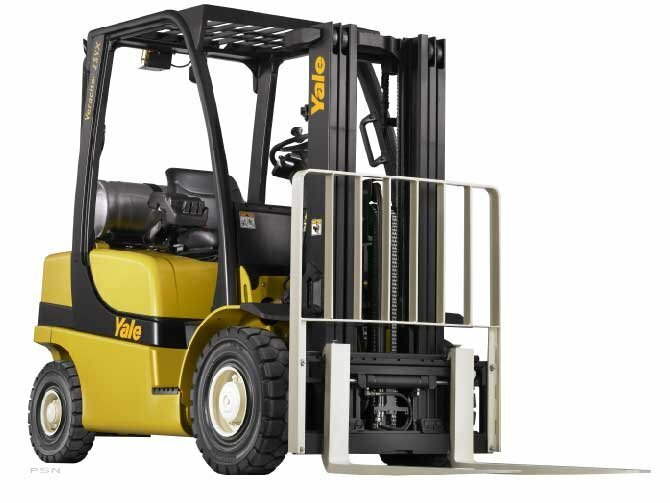 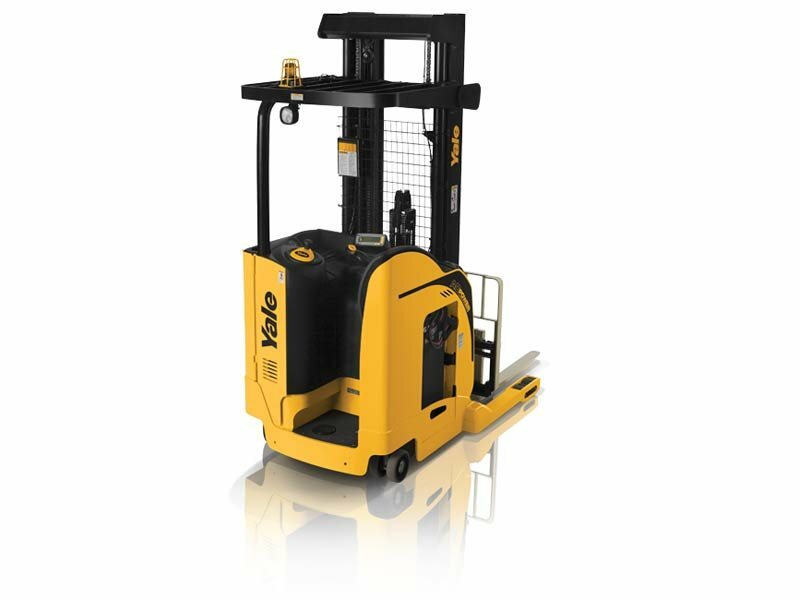 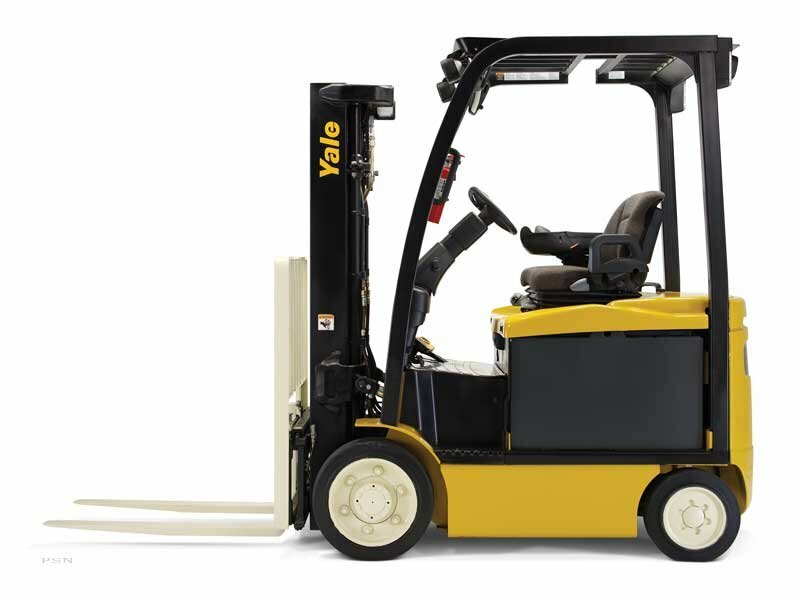 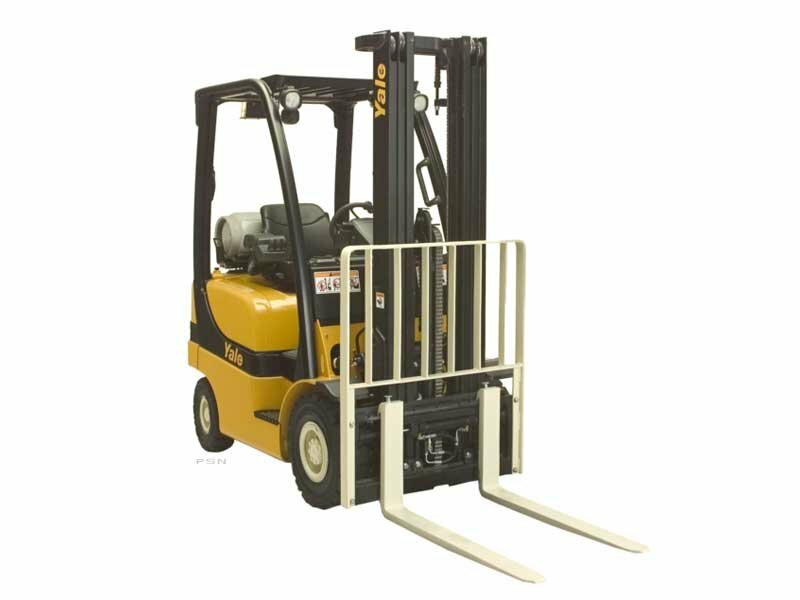 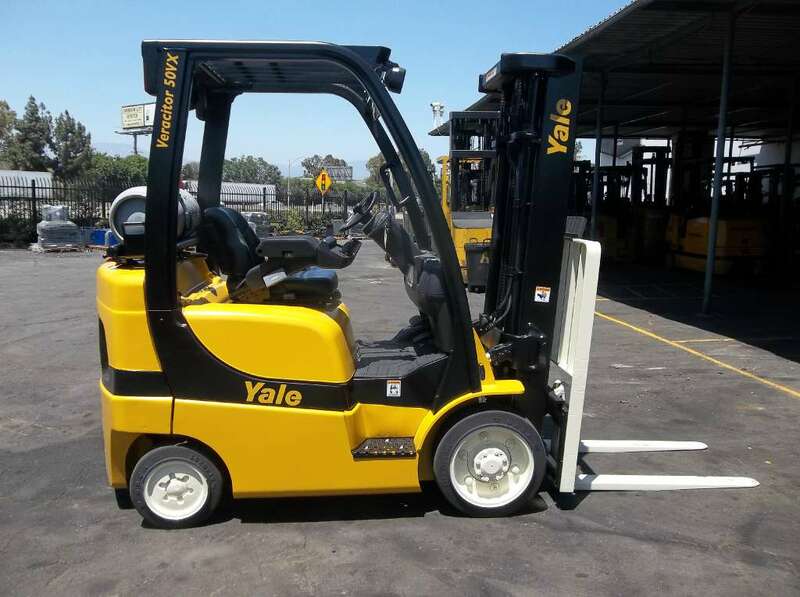 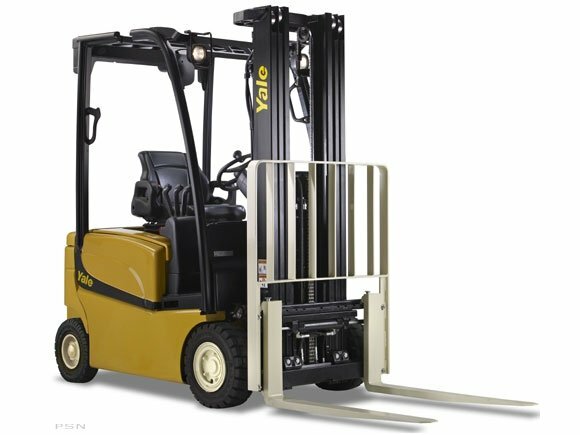 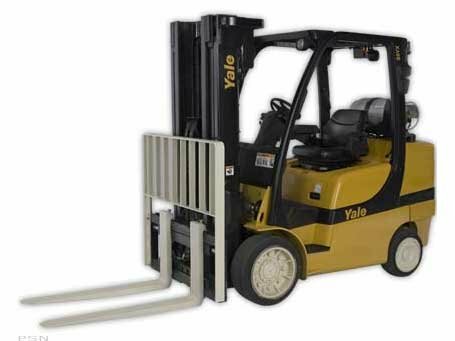 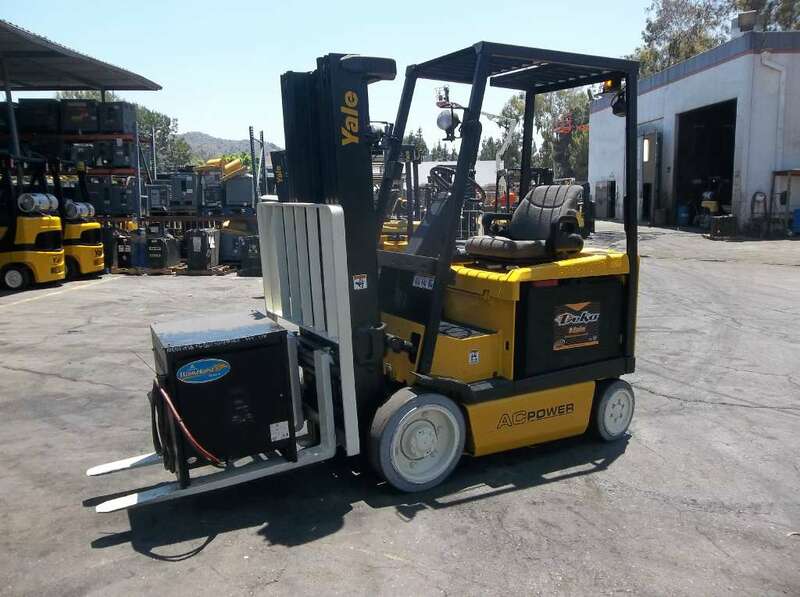 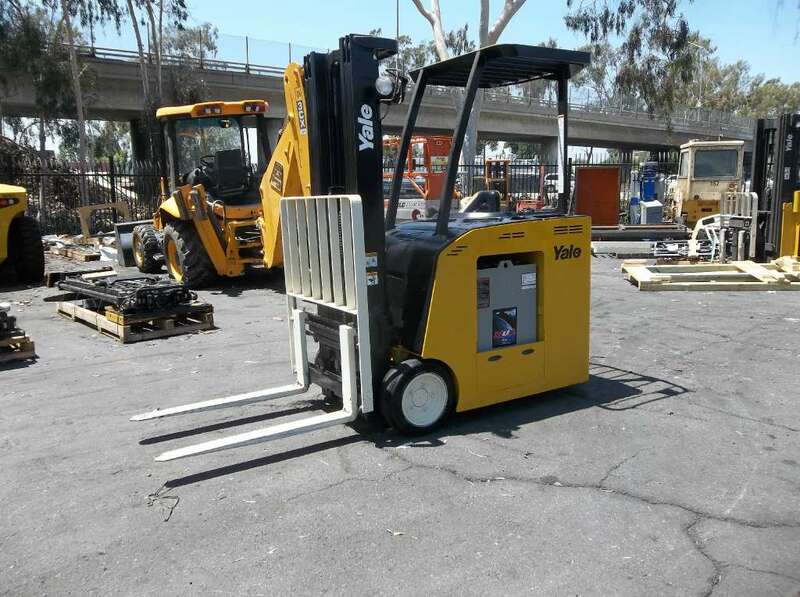 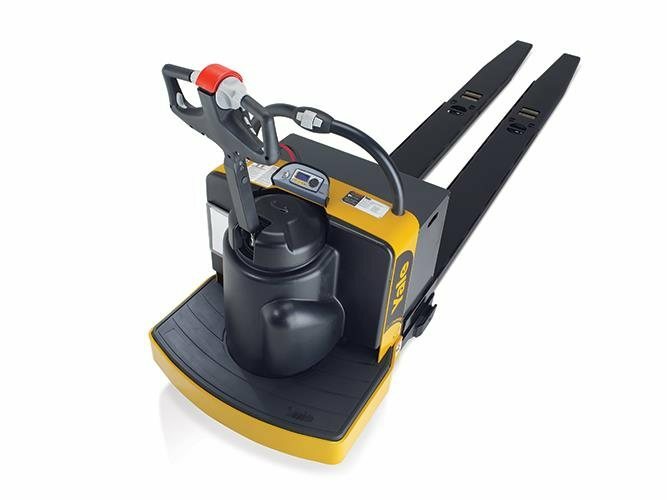 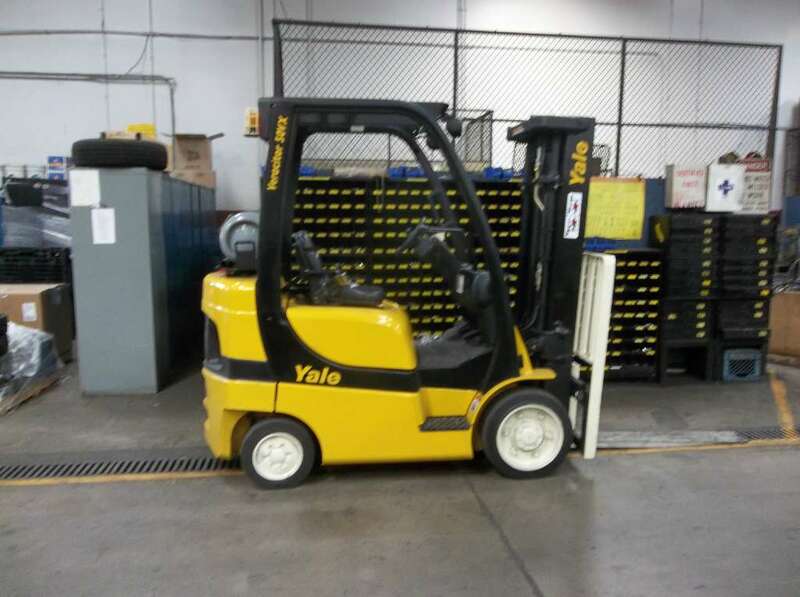 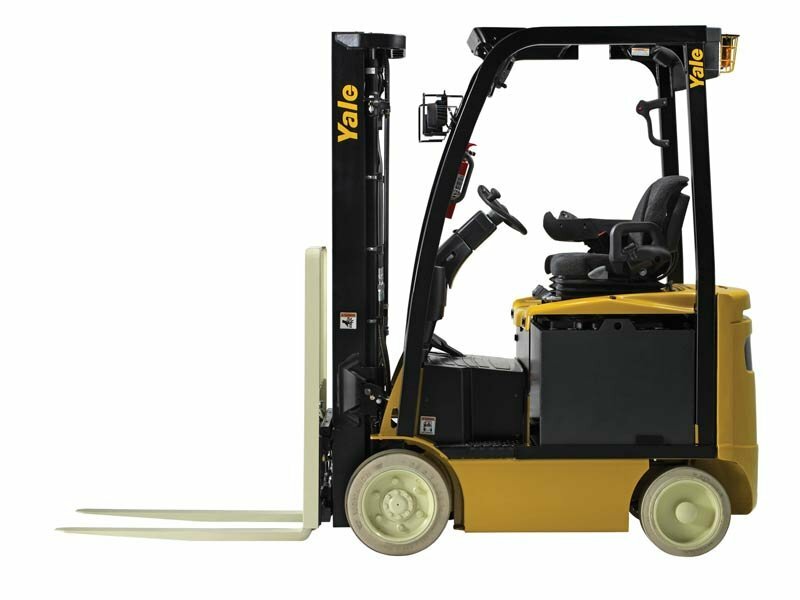 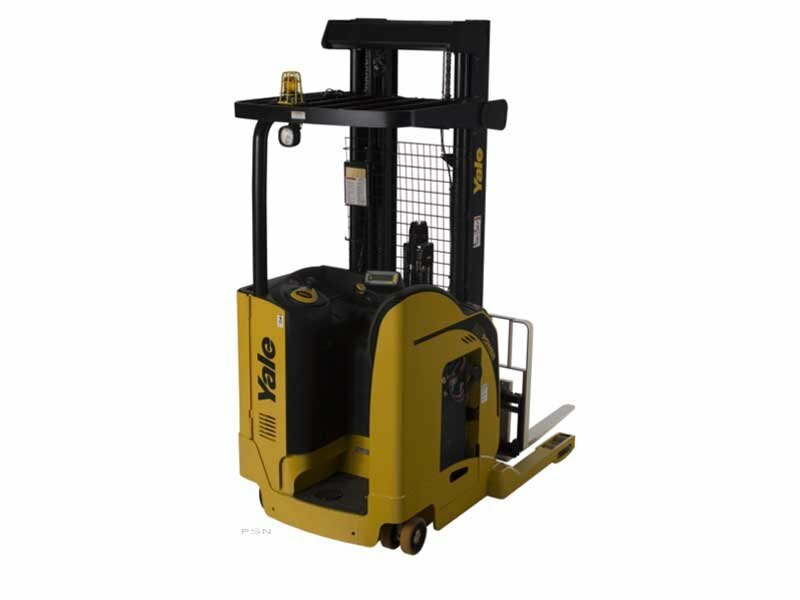 Whether you need a pneumatic tire lift truck or electric forklift we have a great selection of forklifts to choose from. 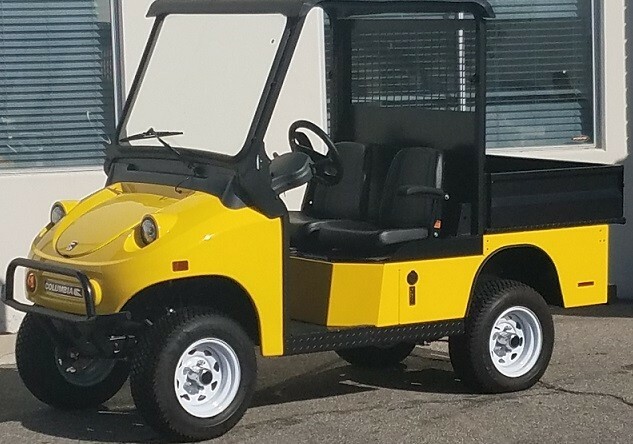 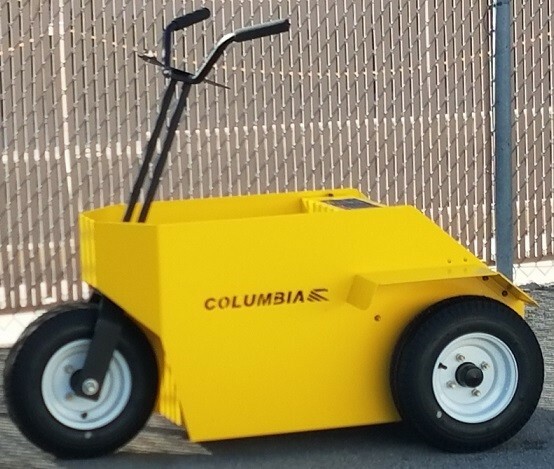 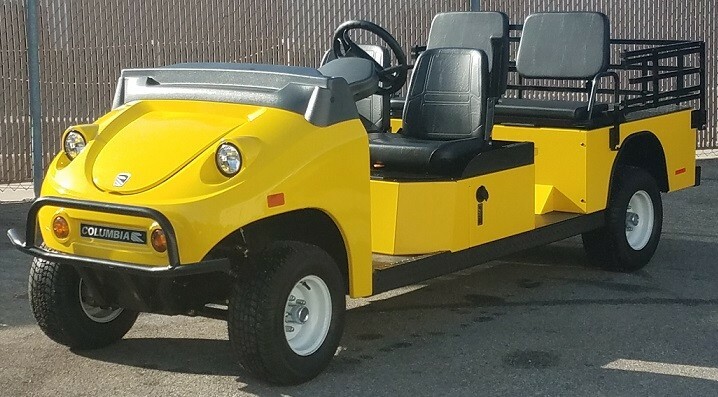 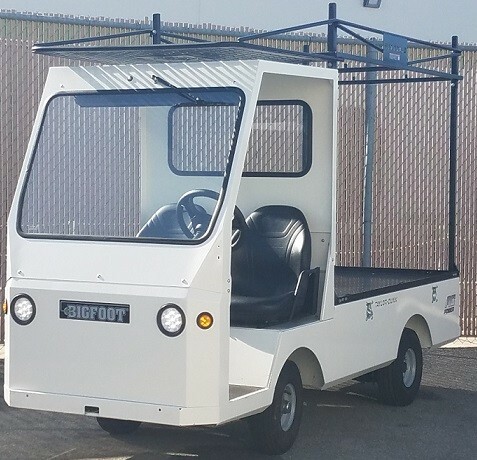 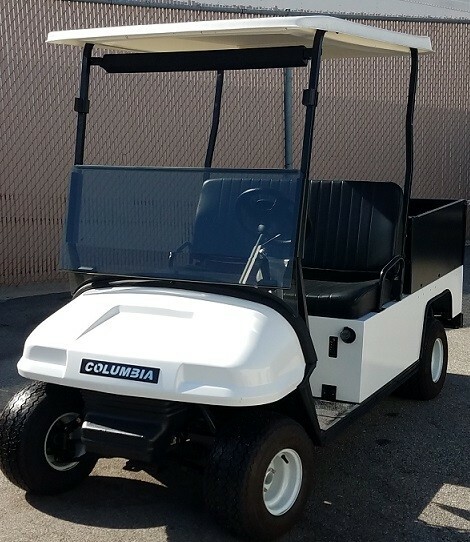 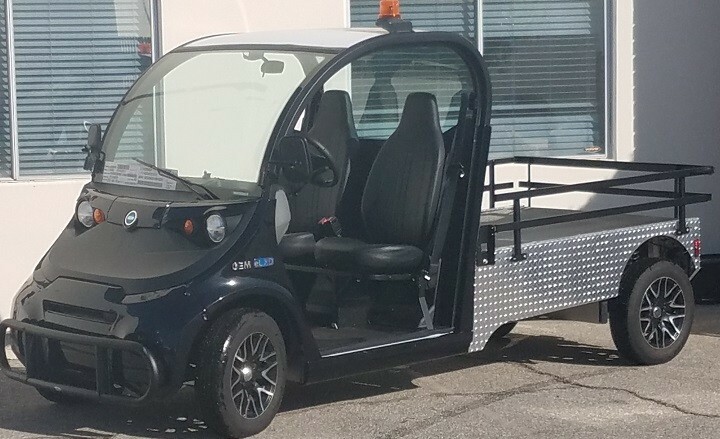 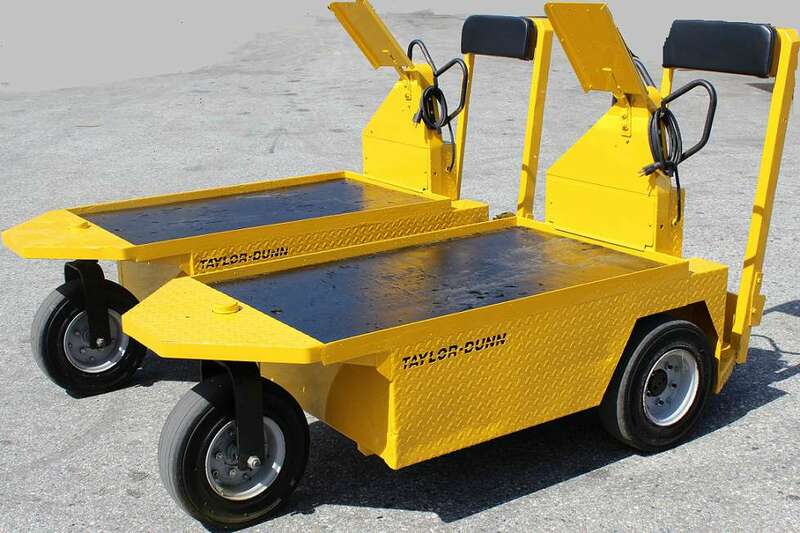 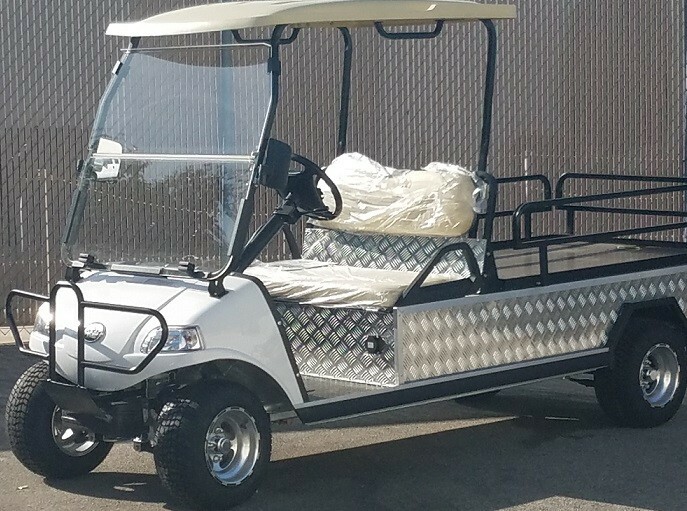 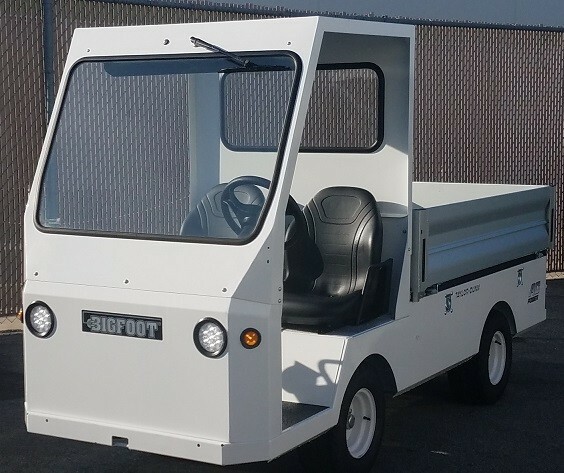 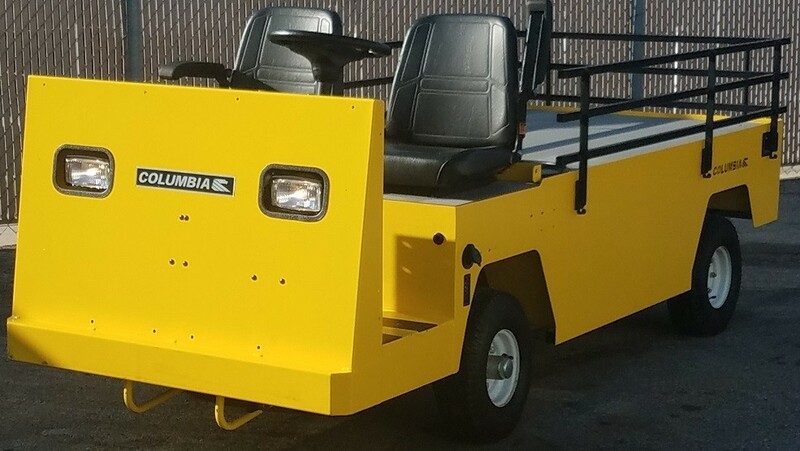 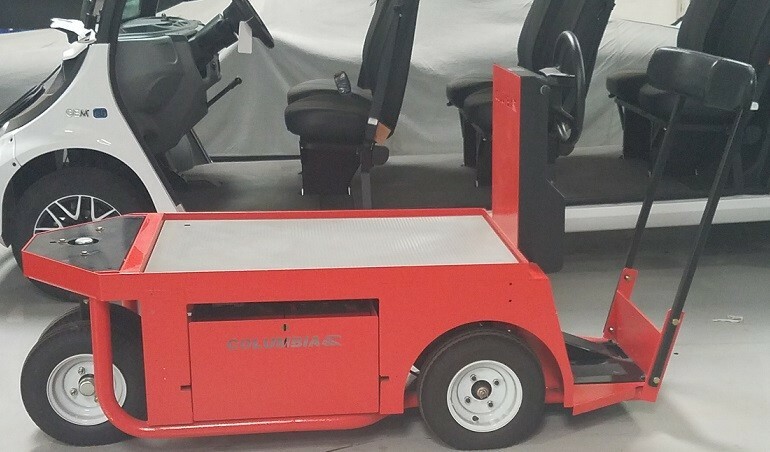 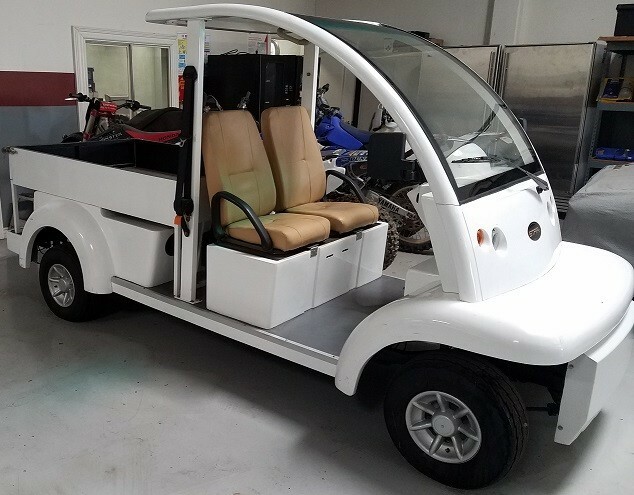 We also carry golf carts, electric vehicles, generators and railcar movers at our dealership so give us a call toll free at 888-319-6418 if you need help finding the equipment you need.